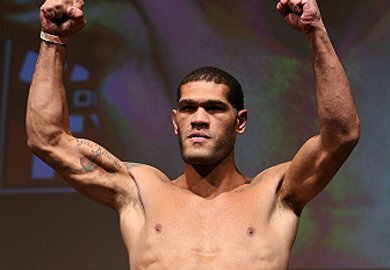 Former UFC heavyweight title challenger, Antonio “Bigfoot” Silva (18-5 MMA, 2-2 UFC), is reportedly headed to see his doctor, in hopes of getting medically cleared to make a potential drop to 205-pounds in an effort to score a fight with former friend Thiago Silva. 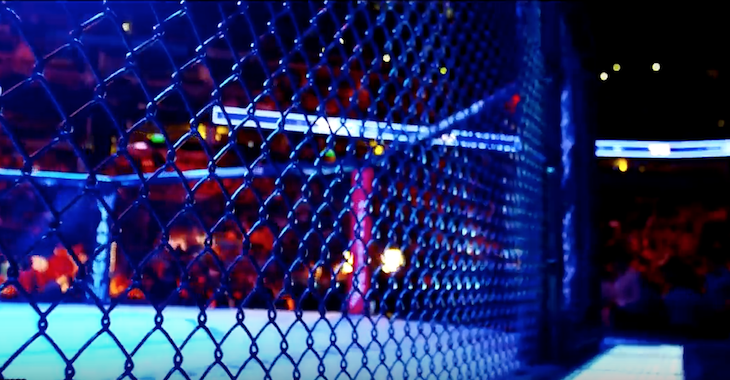 “Bigfoot” Silva last saw action at UFC 160, where he fought for the UFC heavyweight title in a rematch with Cain Velasquez (12-1 MMA, 10-1 UFC). 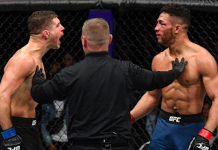 Unfortunately for Antonio, the result was the same as in their first contest, with Velasquez earning a quick TKO finish over the Brazilian. 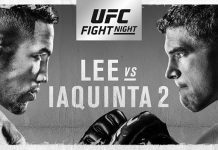 “Bigfoot” now has his eyes set on the pot-smoking, power-puncher, Thiago Silva (15-3 MMA, 6-3 UFC), who is coming off a KO win over Rafael Cavalcante at this past weekends UFC on FUEL TV 10 event. The former friends (Thiago and Antonio) used to train together at American Top Team, but that time spent together seems to be long forgotten. 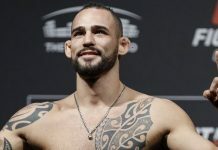 Thiago told media members at last Saturday night’s post-fight press conference that he would gladly entertain a fight against the larger foe, but only if Silva was able to drop the necessary baggage and come down to his world. Do you think “Bigfoot” has any chance of making 205lbs? Let’s hear it Penn Nation!